Birds featured on this page are Skuas, Gulls and Terns, of which only four species have bred locally. Of these, three are resident in the surrounding area year round. 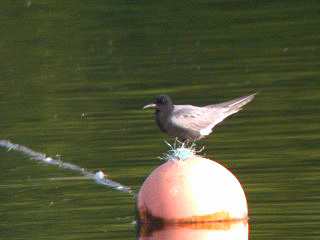 The majority of the other species have been seen only when passing through on passage migration. 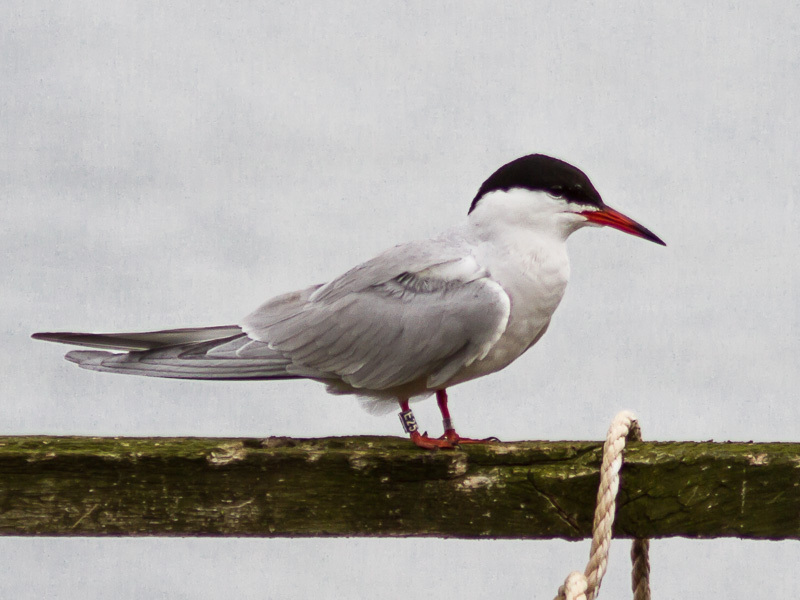 Gull and Tern ringing schemes have helped to give a better understanding of the birds’ movements, with chicks rung at Lea Farm GP subsequently reported as far away as Spain. A selection of images can be seen in the gallery and then the status of each individual species on the park is detailed below that. Arctic Skua Very rare vagrant, 1 over BSL 17th July 1983, 1 over SW 20th August and another 7th October 1990, then a remarkable flock of 5 over 11th September 2005. 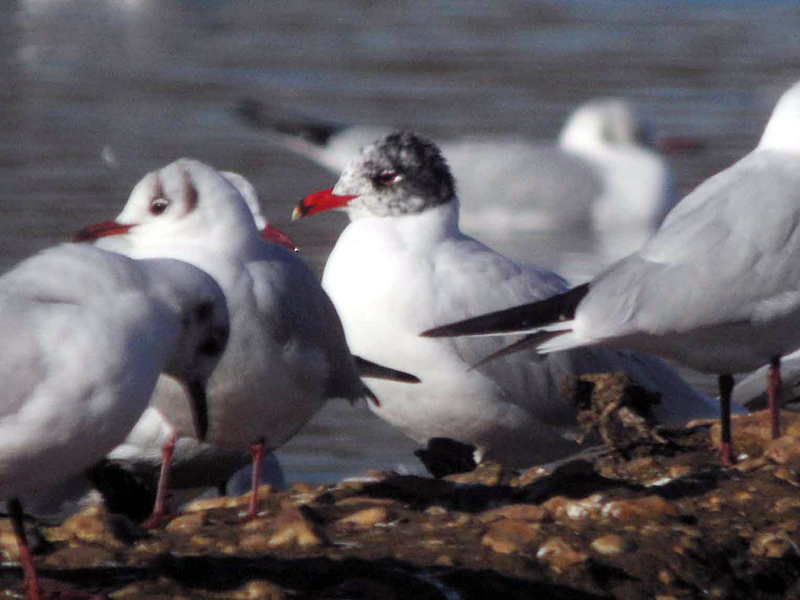 Mediterranean Gull Annual passage occasional in pairs and winter visitor in singles. Winter sightings occur between November and late February, of various aged individuals. 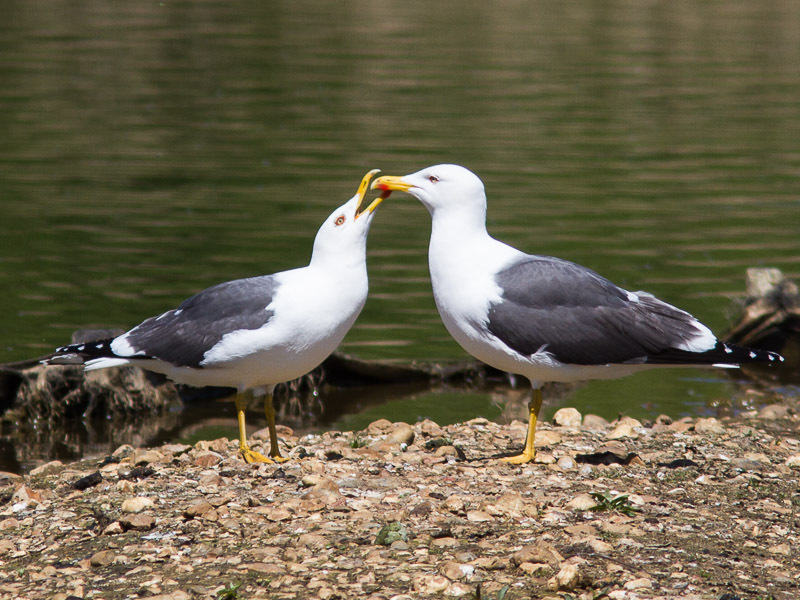 And recent years have brought a spate of April records of pairs passing through, inviting the idea that a pair might one day attempt to breed. Little Gull Annual spring and autumn passage visitor, in spring can occur in flocks mostly early mornings around mid April, then early to mid May 1-2 birds can occur. Autumn passage can occur late August to late September. 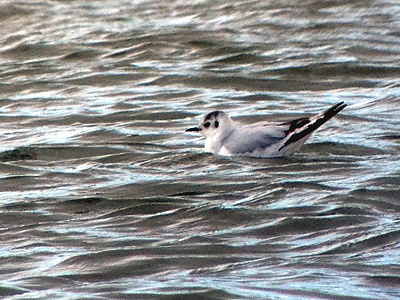 Sabine’s Gull Extremely rare vagrant, one record after the 1987 storm of 1 on BSL 17th October. 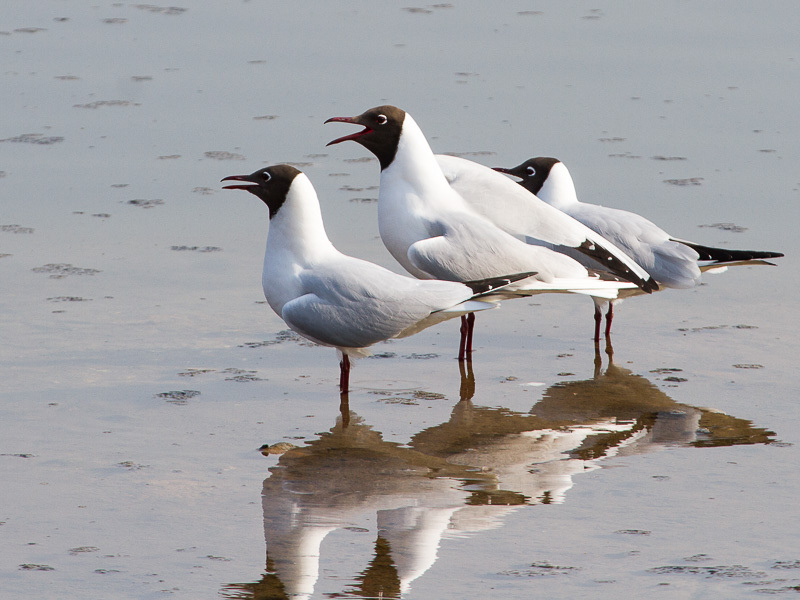 Black headed Gull Resident and breeding on islands of Sandford and Lavell’s since 2008 and then LFGP from 2010. 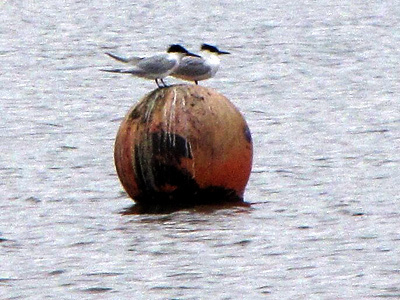 Since then they are quick to try and dominate the artificial rafts, which has led to sizable ringing activities. 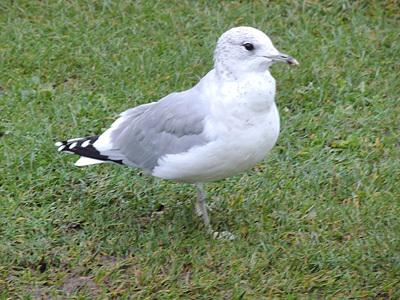 Common Gull Winter and passage visitor, January to March 10-20+ birds on BSL to LFGP, quickly disperse by early April. In some years the odd June, July and August birds appear on passage. Wintering birds do not show up until late September. 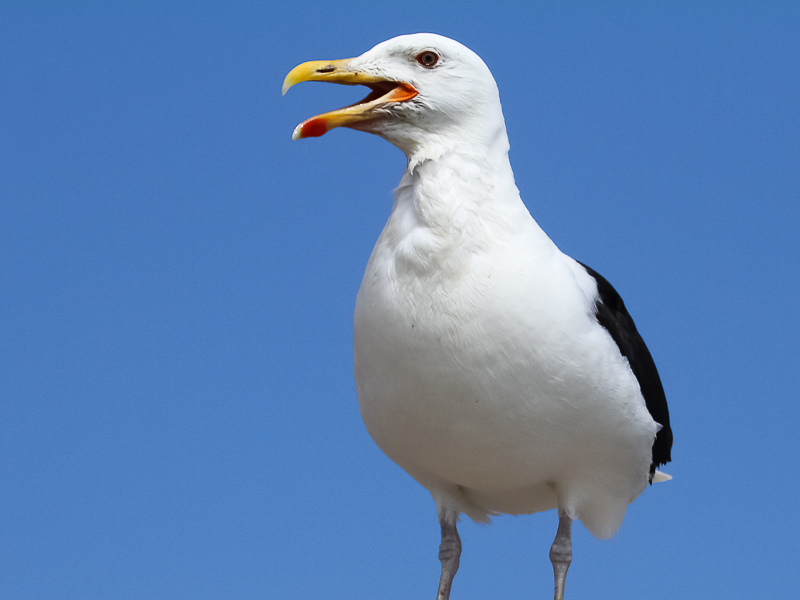 Lesser Black-backed Gull Resident and breeds locally in Woodley. 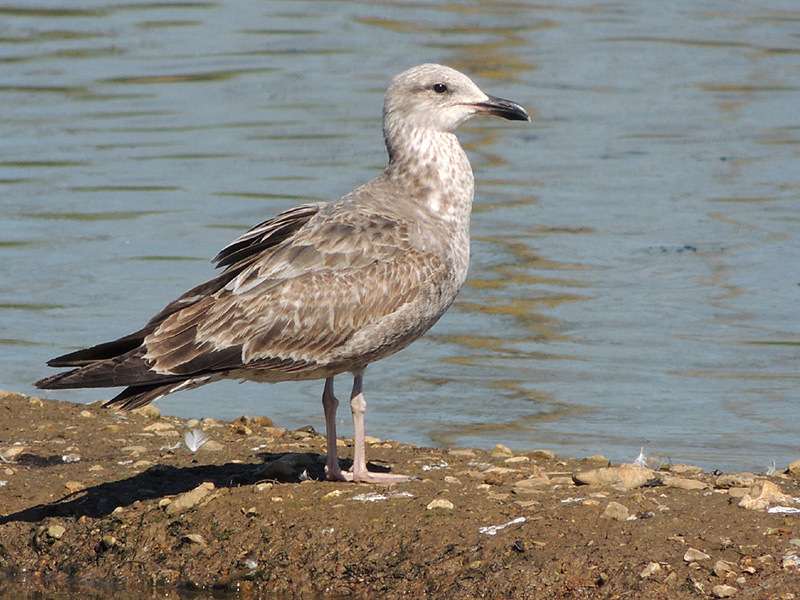 Herring Gull Resident and breeds locally in Woodley. 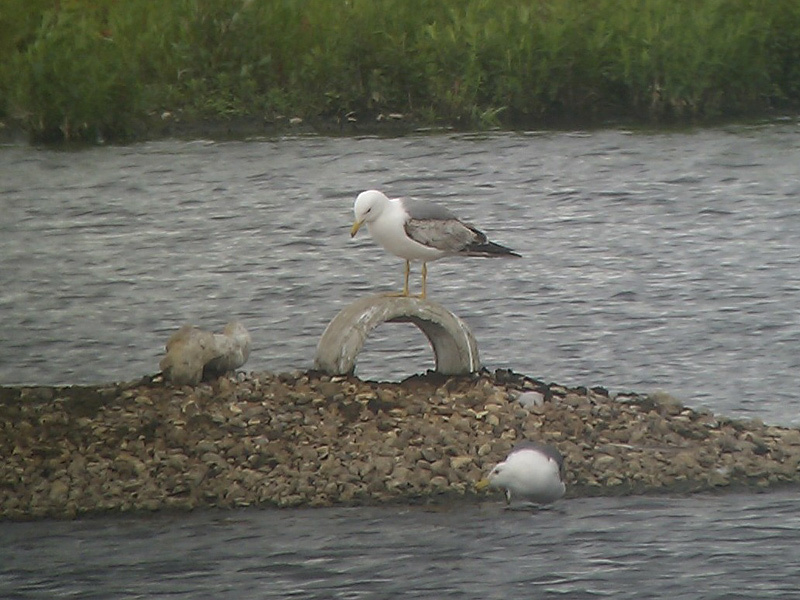 Yellow legged Gull Very uncommon passage visitor, once annual when the tip was in operation, but now can occur in almost any month. 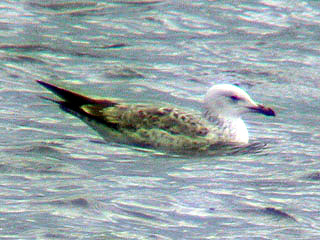 Iceland Gull Extremely rare vagrant, 1 record 25th March 2000, 1 possible 29th March 2009. 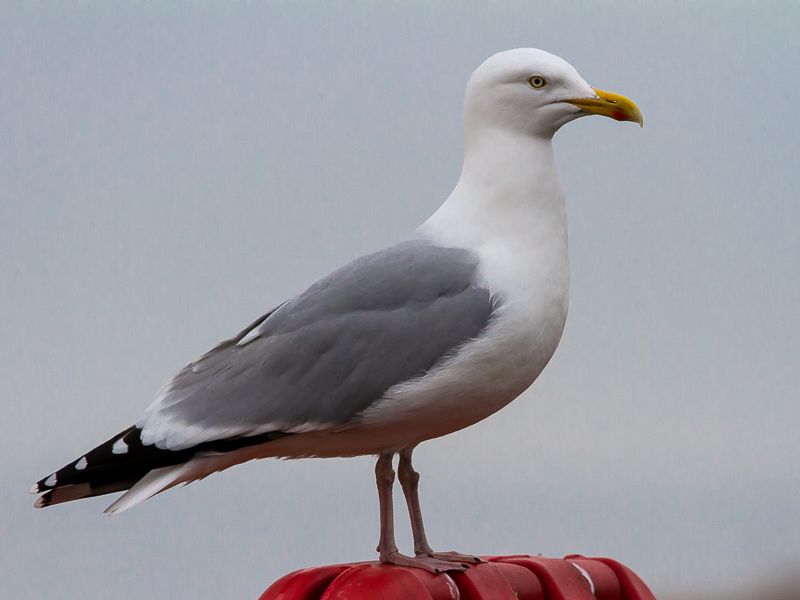 Greater Black-backed Gull Uncommon winter visitor and passage migrant, January and February most common, little passage in March, then November & December very low numbers. Kittiwake Very rare vagrant, 2 over 7th April 1984, then 1 recovered 30th May 1984, which died the next day, 1 very early on 28th April 1985, 1 on January 3rd 1986, but died, then 1 on 13th April 1986 for just 10 minutes, 2 on 5th July 1990, 1 in the morning which died, another over in the evening. 1 unconfirmed 2nd April 1999, then a long wait to 1 over BSL 7th January, re-found 11th which died. 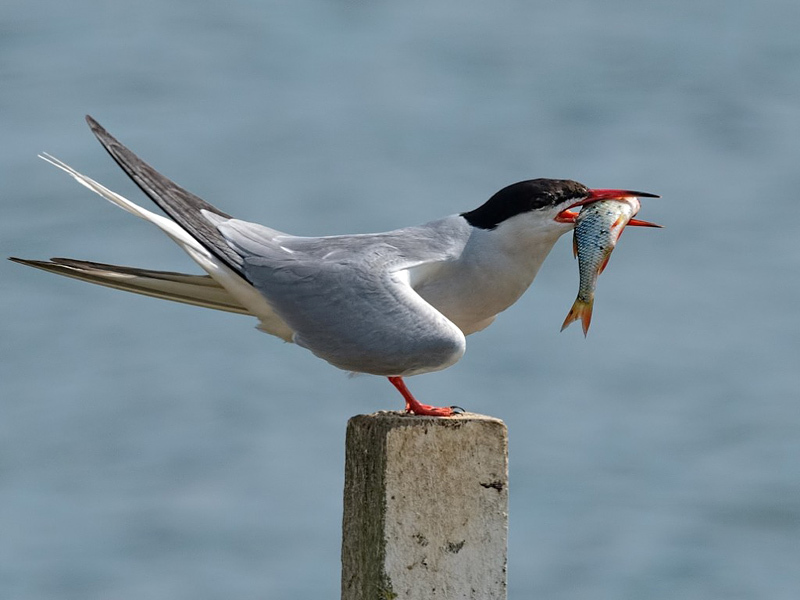 Sandwich Tern Rare migrant, often pass through in small groups of up to 4 early to mid mornings, from the first week of April, to late May, then mid and late August, then early and late September to early October. 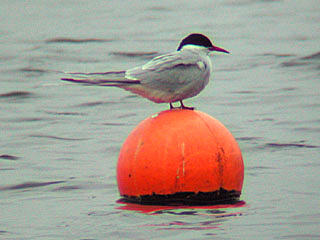 Common Tern Annual summer visitor, breeding on islands of Sandford and LFGP artificial rafts. The first birds arriving just into the second week of April, they stay until August and sometimes mid September. 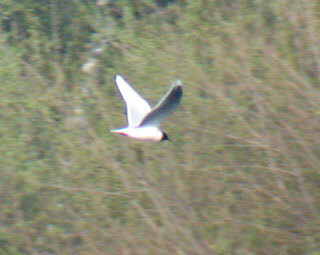 Arctic Tern Annual passage visitor, seen in mid to late April, sometimes in flocks of 20-30 birds. In the autumn, from late August individuals frequent LFGP and more so on BSL and can occur as late as October. 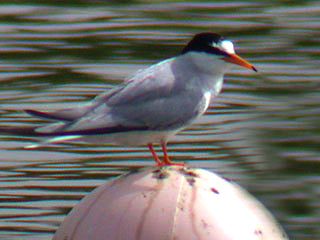 Little Tern Extremely rare vagrant, an unprecedented flock of 9 over 18th June 1983, another 18th July 1983, both sightings before 07:30, then an unconfirmed report 27th April 1996, then 1 on BSL 15th April 2003. 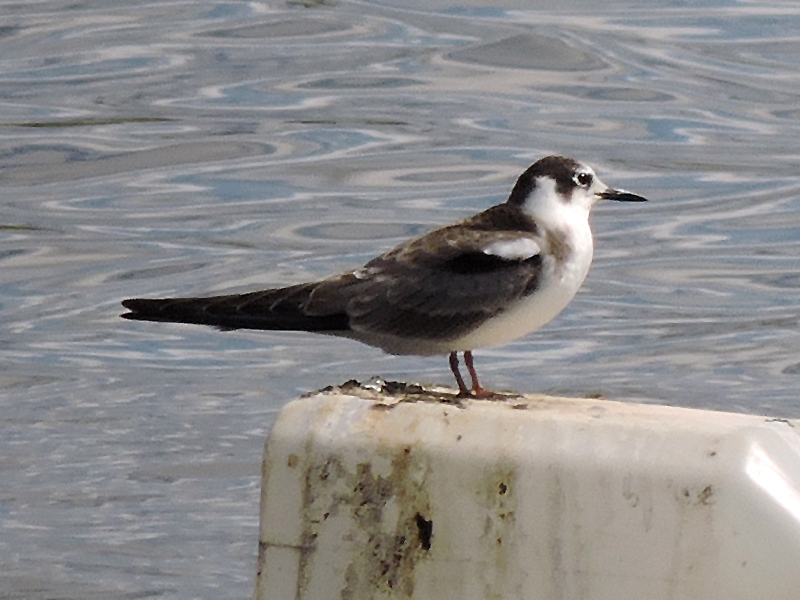 Black Tern Nearly annual passage migrant, mostly on BSL, sometimes 1-4 in late April and May, the latter being the most likely month. 1-6 birds can occur in the summer months or early September, rarely in October.